Modern and contemporary dance is a dance style that centers on a dancer’s own interpretations. Unlike traditional dance styles such as ballet or jazz, contemporary dance is not associated with specific dance technique but a collection of methods developed from modern and post-modern dance. Modern and contemporary dance can take on many forms including dance fusion. In contemporary dance, students attempt to explore the natural energy and emotions of their movements to produce dances which are often very personal. Contemporary dance class is built on the fundamental principle that moving your body to music feels good. 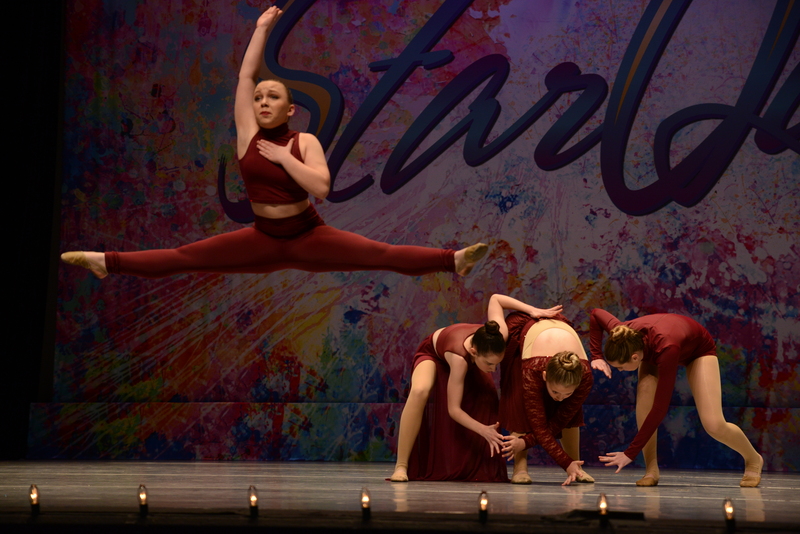 In contemporary dance classes, students will learn to use their bodies in a variety of ways, and will focus on breathing, posture, and emotional state to establish a mind-body connection. 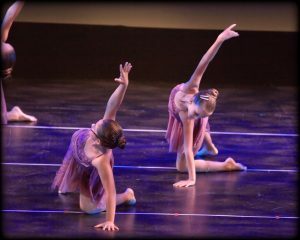 Students will learn choreographed works, and at times be encouraged to improvise their own dance. These classes will be a mix of dance technique, and free heartfelt movement. Class will begin with a simple warm up to improve alignment, build strength, and access each student’s range and flexibility. Following warm up, the dancers will engage in some follow- along improvisational activity. Thereafter, students will focus on technique moving across the floor and will finish out the class with a hearty dance piece. This class is appropriate for students with all levels of dance experience.